Rivals at War - RECRUIT an elite team of combat soldiers and shooters who are ready for duty anytime and anywhere. TRAIN your soldiers and upgrade your weapons for each mission. ATTACK the enemy and watch epic head-to-head battles unfold. CONQUER rival teams from around the world. Fight for VICTORY and become the elite of the elite! 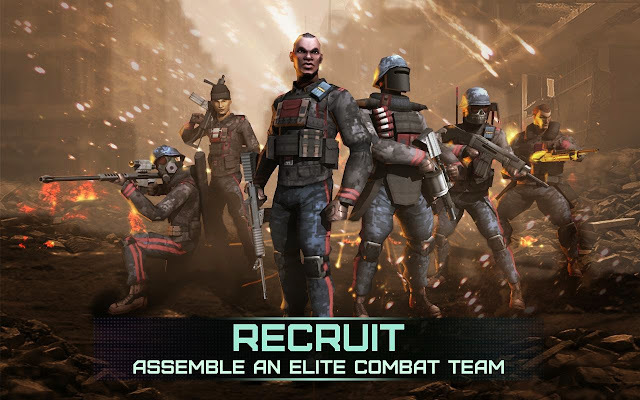 Rivals at War: install APK and play the game.